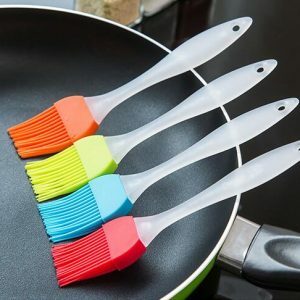 A silicone pastry brush is a must have kitchen item. 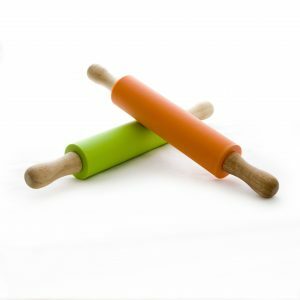 Your Little Cook will feel like a professional chef when they use this brightly coloured silicone pastry brush. The long handle ensures they will not burn their hands if using on anything hot in the kitchen. 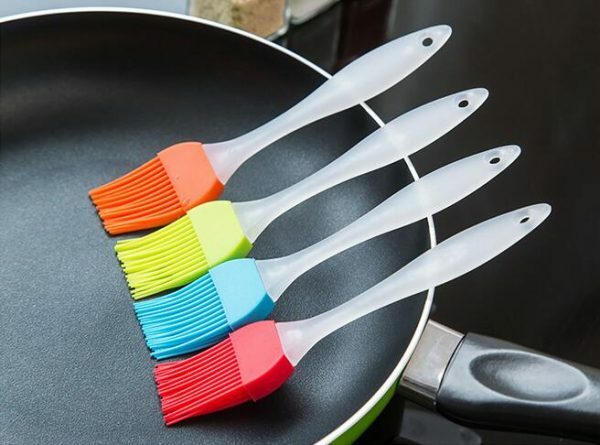 The hand and brush come apart for easy cleaning. 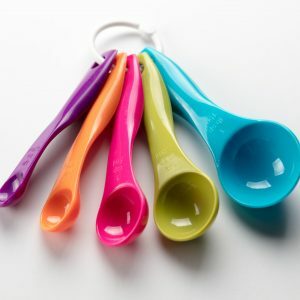 Available in blue and orange.